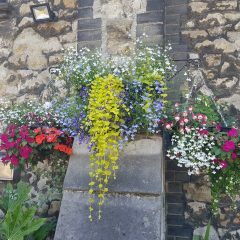 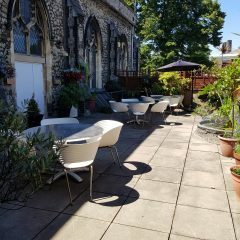 Roof Terrace – The Forum’s hidden gem! 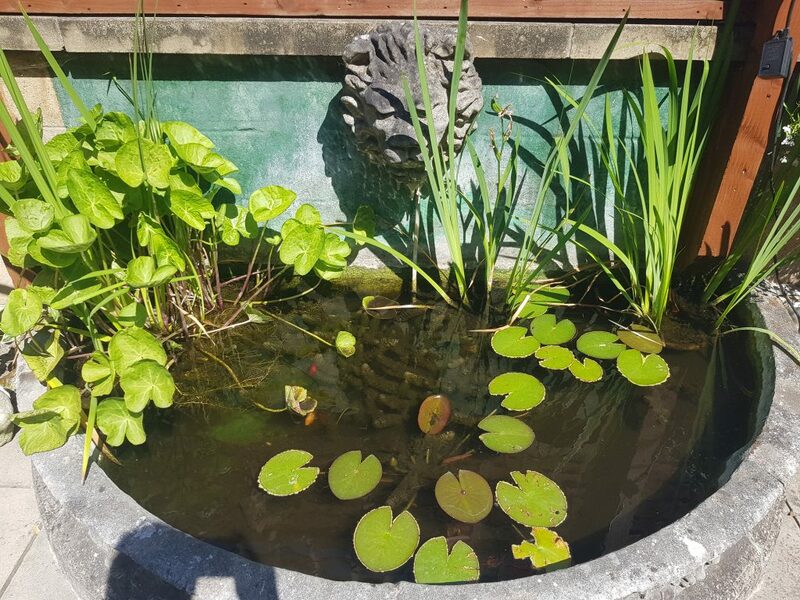 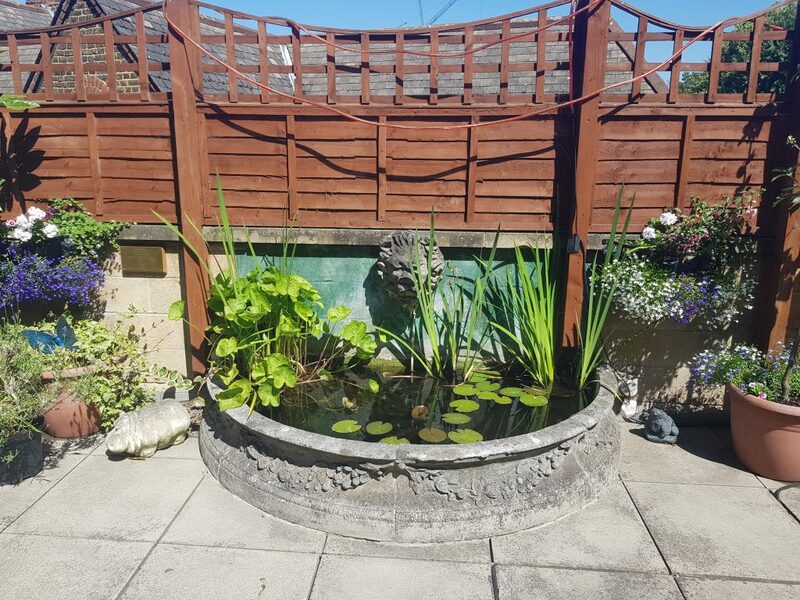 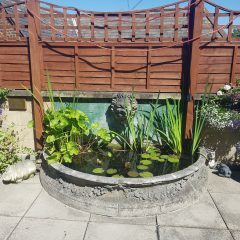 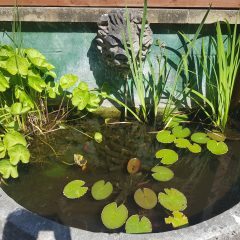 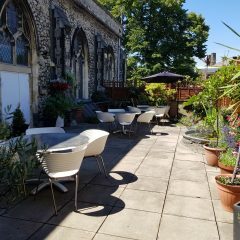 Have you seen our secret paradise? 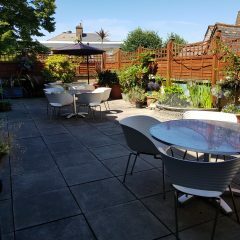 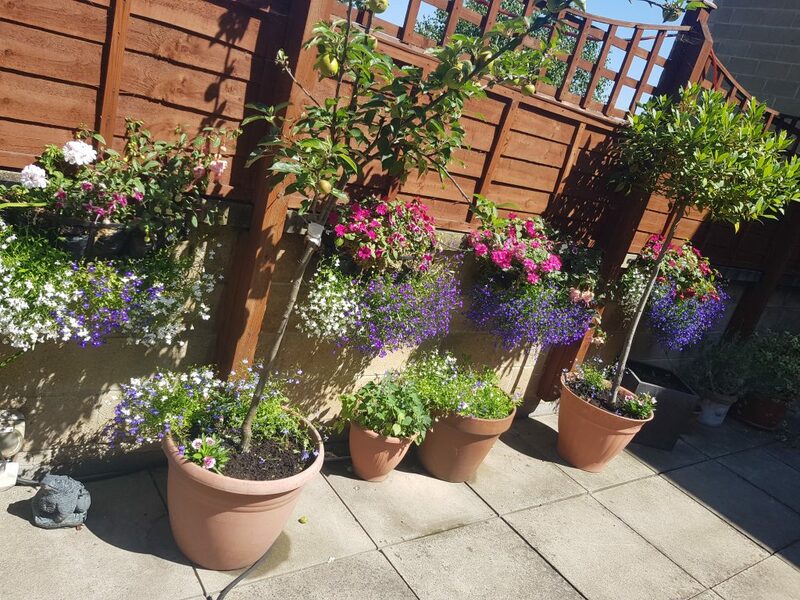 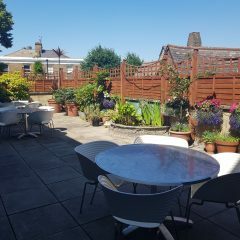 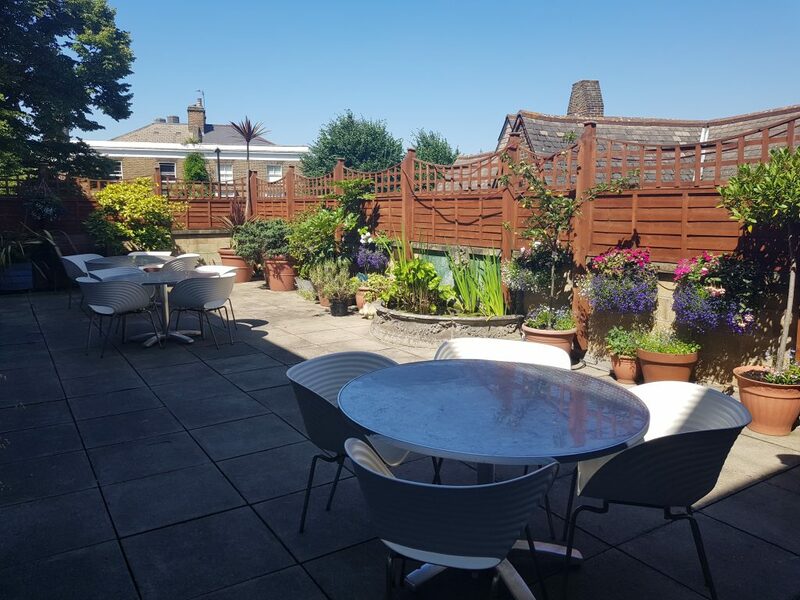 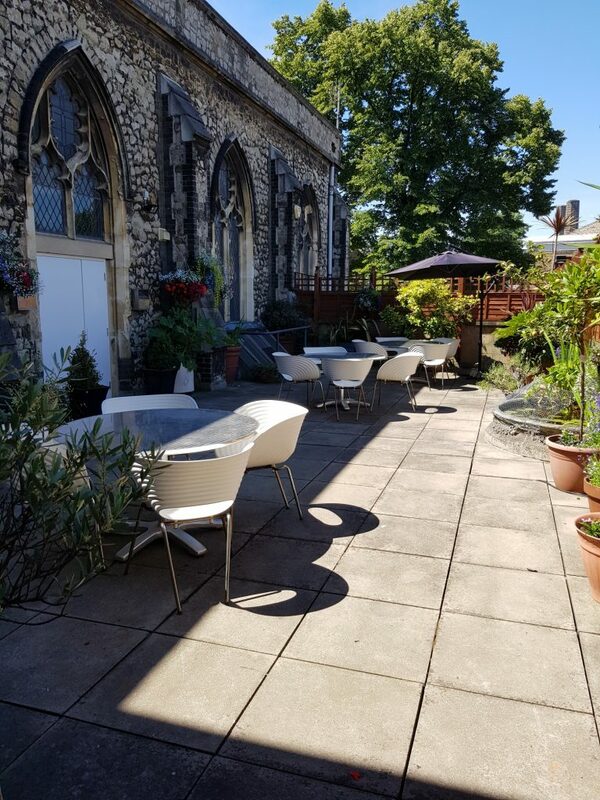 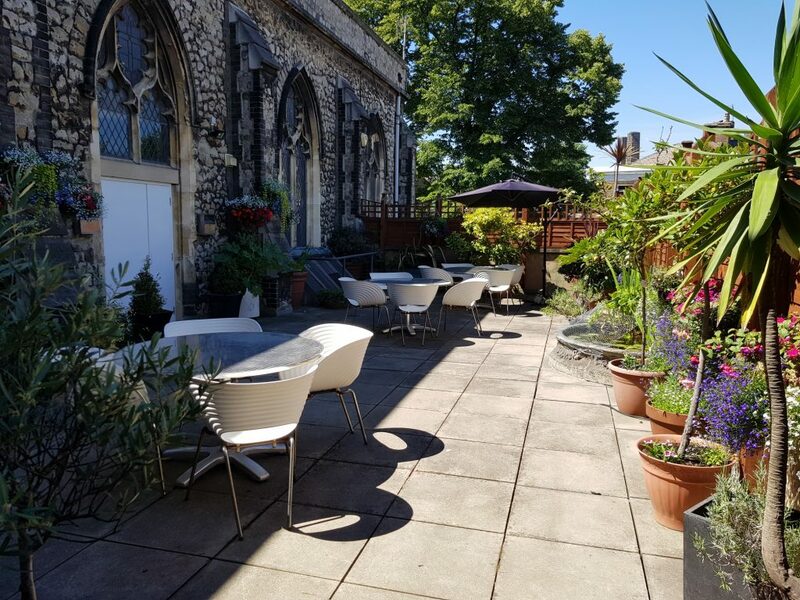 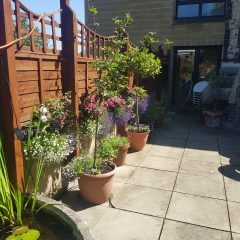 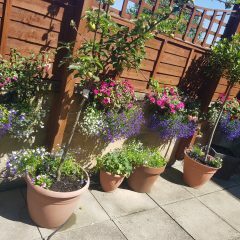 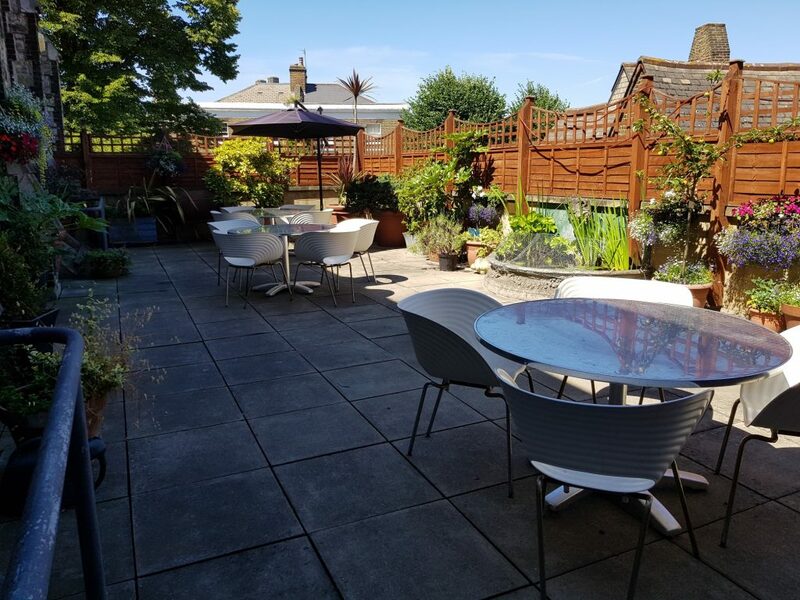 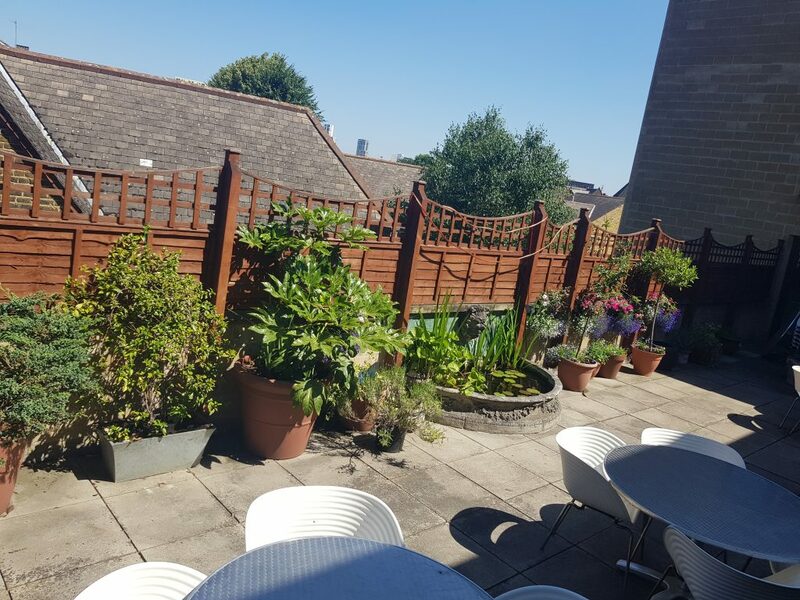 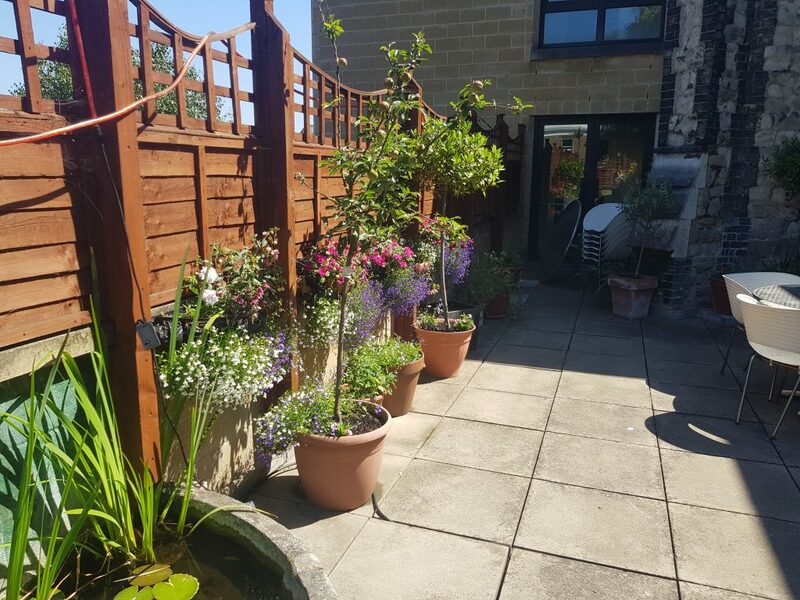 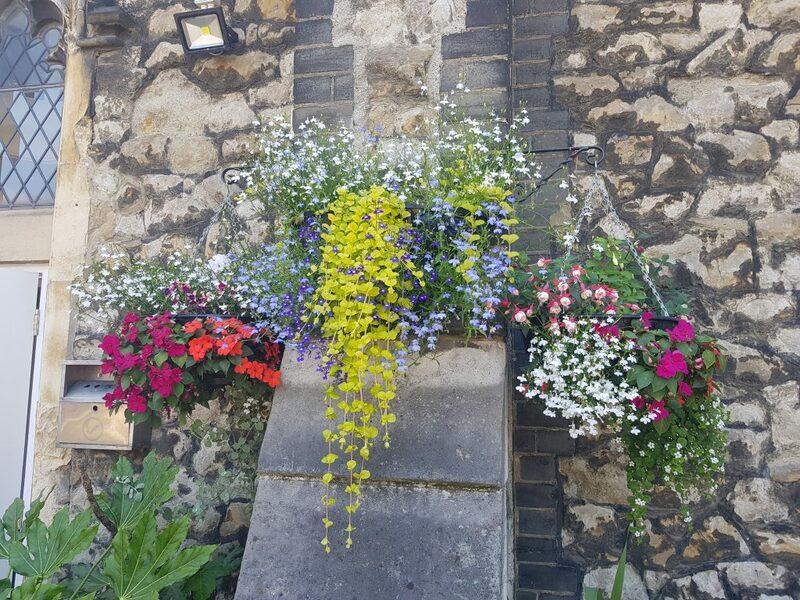 The roof terrace is our haven in the heart of Greenwich and can come as part of the Caledonian Hall booking (if available) or you could even hire it individually for a summer BBQ party! 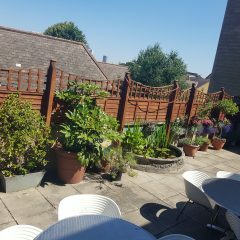 We have a gas BBQ for hire and have a bar located nearby to really make the party go with a swing!